Singer, Songwriter, Performance Artist, April Sampé. is putting the enchantment back in Entertainment, in the bawdy spirit of Bette Midler, with the witty humor of Millie Jackson, the vocal power of Sarah Vaughn, and boasting the Stupefying Jones physique of Mae West, April Sampé blends classic showmanship, cabaret jazz, original rock ‘n’ soul, and uptown comedy for her own special brand of downtown blues. This DMV native by way of Louisiana Creole country, delivers the swing of the South with the stylish chic of the East to a devoted following across the Eastern seaboard. 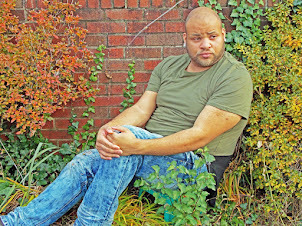 The star of 2007’s worldwide announcement, The Beginning, and her 2008 EP, Saturday Night, Sampé is in the studio working on project #3 and primed to tackle a global audience with a mischievous wink, a knowing smile and a lived message of living life anew. Are you ready!? 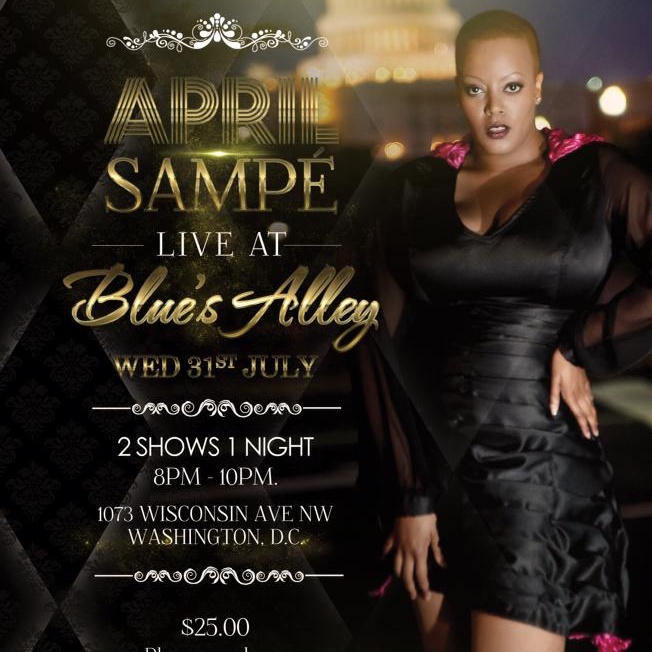 April Sampe will be performing 2 shows in 1 Night at Blues Alley in Washington D.C.
8pm and 10pm. 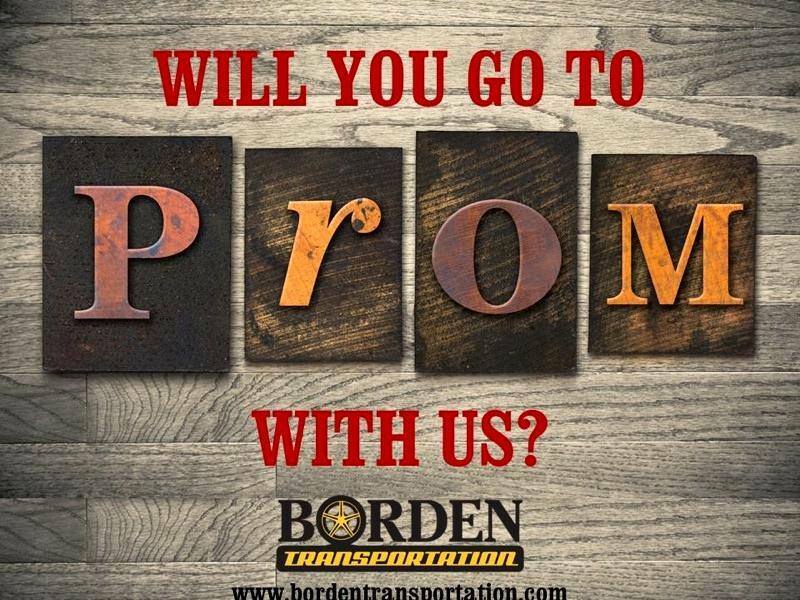 Tickets are $25. Below is posted a video of Aprils vocal skills. Trust me you don't want to miss this.